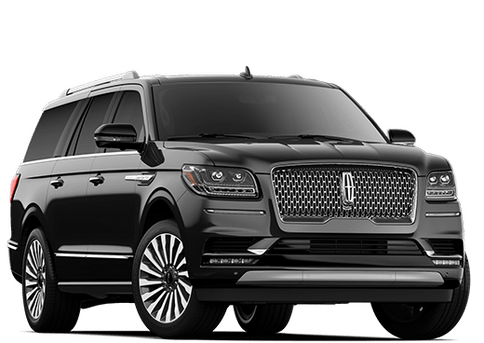 Searching for the Best Luxury SUV in the Orlando Florida area? 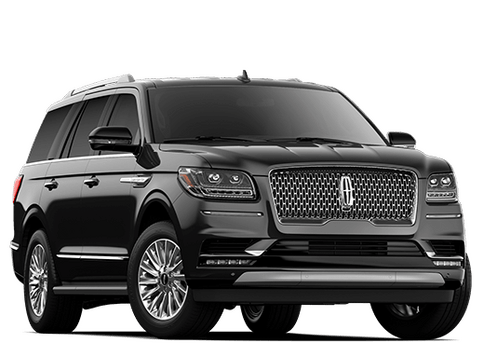 When shopping for a luxury midsize SUV, there is perhaps no SUV class more competitive and crowded making your selection difficult. Every major car manufacturer has one, and they all claim to be the best with the most value to luxury SUV buyers. But with so many choices, you need to know which one stands out from the rest. This model comparison page is going to help you see the difference between 2 of the best luxury midsize SUV’s! To better help you decide, we're going to compare two of the most popular midsize luxury SUVs available on the market, the 2018 Lincoln MKX and 2018 Lexus RX 350. To help you decide which luxury SUV offers you more, we're going to look at the major areas; affordability, performance and interior space. Read on to see which model comes out on top! After looking at the key model specs for both the Lincoln MKX and Lexus RX, it's easy to see why both vehicles are so popular among luxury SUV owners! 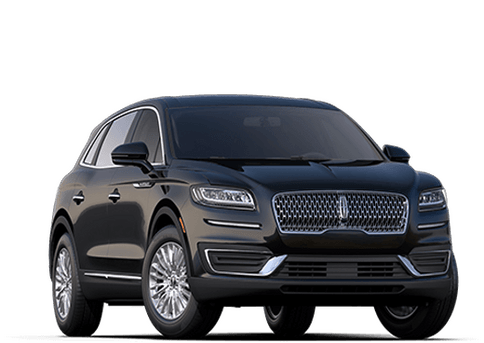 Why should you buy the 2018 Lincoln MKX at Central Florida Lincoln in Orlando? Check out our New 2018 Lincoln MKX Inventory! Whether its performance or space, both SUVs deliver at an affordable price. 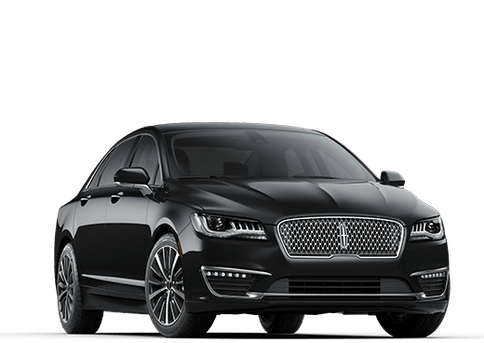 Many shoppers start with price and the Lincoln MKX with a starting price of $39.035 is more affordable than the Lexus RX which starts at $43,270. In fact, upgrading to the Lincoln MKX’s second trim level still comes in lower than the Lexus base price. 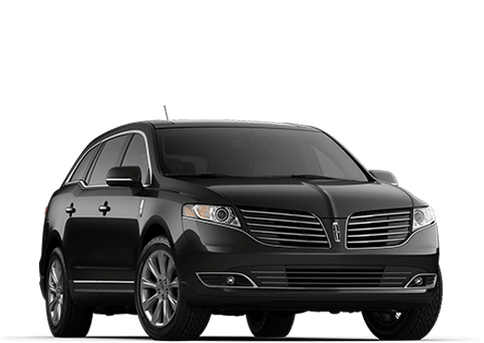 With that being said, when you look at the two side-by-side, it's clear that the Lincoln MKX holds the edge over the Lexus RX 350. Although both SUVs offer impressive performance when it comes to horsepower and torque, the 2018 Lincoln MKX gives you a bit more than the Lexus RX 350. You may think the difference is small, but when taking a test drive, you will definitely feel the difference! Lincoln MKX offers 303 HP and 278 lb-ft torque compared to the RX 350 with only 295 HP and 267 torque. If having more Cargo Space is important. There is no comparison! There is nothing worse than taking a trip and having no place to store your suitcases and other stuff. If space is important to you the 2018 Lincoln MKX also offers substantially more space in its cargo area for luggage. The interior cargo volume in the Lincoln MKX is a whopping 37.2 cubic feet compared to the RX 350 at only 18.4 cubic feet. Let’s Talk about Safety! That's not all, though. The 2018 Lincoln MKX also comes with numerous advanced safety features and technologies to help make driving as safe as possible. Like the Blind Spot Information System, for instance, which will alert drivers whenever a vehicle is operating in their blind spot. Or the Lane-Keeping System, which will warn you if you start to drift into the other lane and even apply steering torque to help correct your position. 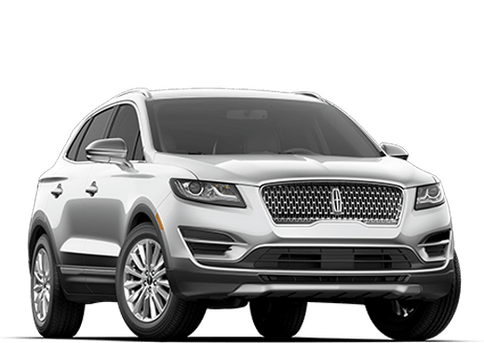 Test Drive the 2018 Lincoln MKX at Central Florida Lincoln in Orlando Florida, and Discover the Difference! Now that you have the facts about the 2018 Lincoln MKX it is time to come in for a test drive. There is a reason so many people travel from all over the Orlando Florida area to see buy and service their vehicles. 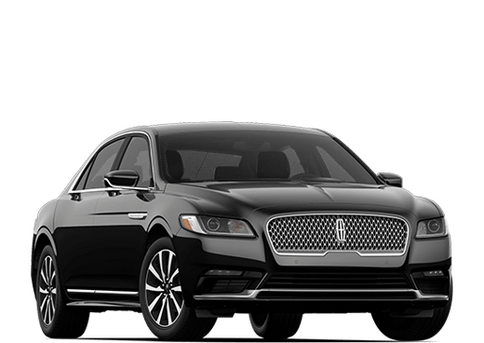 At Central Florida Lincoln providing you the best client service is our top priority and we strive for 100% customer satisfaction regardless of your needs. Call us today at (800) 542-8471 or use our online test drive scheduler.